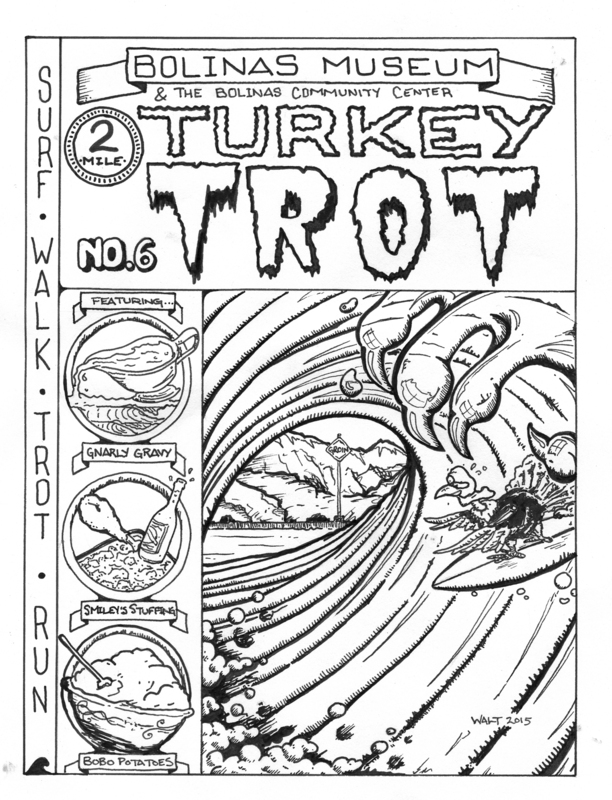 Join us with the Bolinas Museum for this 6th annual, family–friendly 2-mile walk–trot–run and popular post–Thanksgiving tradition! Racers begin at the Bolinas Post Office, wind through tall eucalyptus trees and open fields, pass by breathtaking coastal views, and through the heart of downtown, before ending at the museum where prizes will be awarded and lemonade and Bloody Marys will be waiting! Friendly dogs welcome! 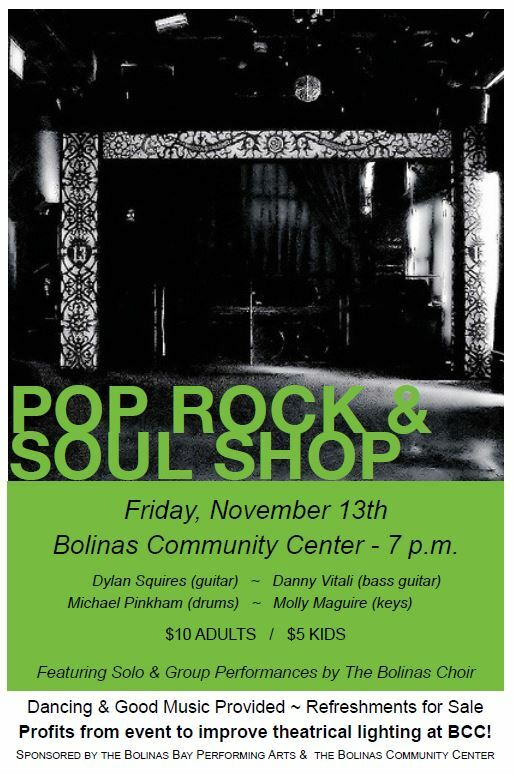 $15 ages 18 & up / $10 ages 10-17 / 9 & under free (Registration includes a trucker hat or t-shirt while they last) Proceeds benefit Bolinas Museum. The BCC personnel are organizing the evening and needs volunteers to help set-up, breakdown, cook turkeys and help with other small tasks. 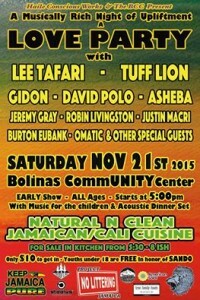 Please call the office at (415) 868-2128 or email lia@bocenter.org to volunteer. Las Puertas Abren a las 4. Comida empieza a las 5. Por favor traen un “potluck plato” para 12 personas y tus propios bebidas. Todos son Bienvenidos! Illama la officina para ayudar 868-2128. Wandering Reel Film Festival is coming to Bolinas: Films, Music and BCC Bar! 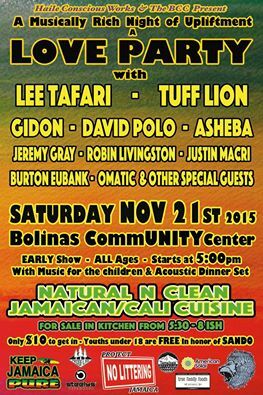 Lagunitas Brewing Company and Sola Wine are sponsoring the event! West Marin Youth Project are coming with a popcorn machine: Pop corn special: $2/pop from 6:30pm-8:30pm!! The Wandering Reel is a traveling short film festival showcasing compassionate and artful cinema for communities without access to such films. We strive to engage that audience in a deeper conversation about the nature of cinema, the movie industry and the films themselves and how they relate to community, conscious living and making the world a better, more unified place. The evening will feature a customized selection of films from each of the five regular Wandering Reel programs, chosen by our curator in spontaneous fashion as the evening unfolds to suit the mood and taste of the crowd, and perhaps challenge their sensibilities as well. Read more about the films at www.wanderingreel.org. After the screening will feature special musical guest Danny Vitali, performing his debut album, Invernesia. 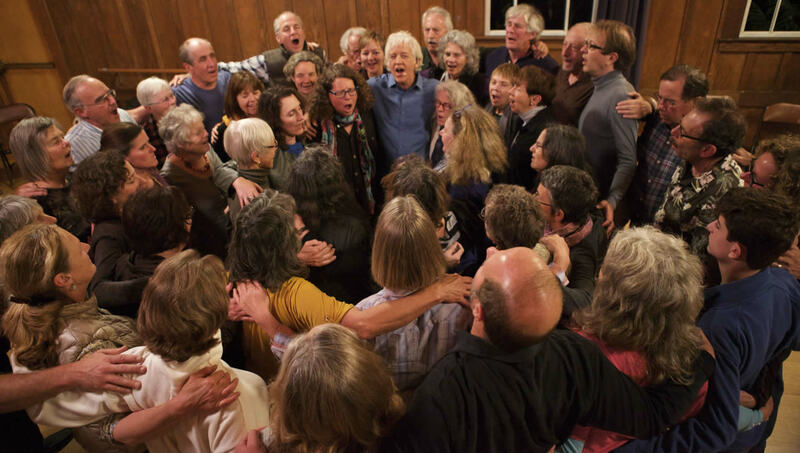 Bolinas Community Center Common Voice Choir sings uplifting harmony songs and chants from around the world including American folk music and spirituals, Native American chants, South African music, Latino songs and more. New members are welcome, and music-reading skills are not required. Learn more and Common Voice Swirl 2 1500whear music samples at www.CommonVoiceChoir.org. Make-up sessions are available on Tuesdays in Point Reyes. The Fall season choir concert will be held Sunday Nov. 22 at 4pm at the Point Reyes Dance Palace. Dues $200 if paid by September 10, $225 after Sign up online at www.CommonVoiceChoir.org or mail a check payable to Sound Orchard, PO Box 722, Point Reyes Station, CA 94956. Scholarships are available for those who can’t afford the full dues. Info at www.CommonVoiceChoir.org. Profits to purchase new gels for the theatrical lighting at the BCC! Come share your Bo Stories! I recently moved to Bolinas and am in a creative inquiry of what it means to enter into a long established community gracefully. As part of this process, i’m conducting audio interviews of Bolinas residents about what originally led them to Bo, their relationship to the community and land, and their future visions for Bolinas. Would you share your story with me? We can set up a formal time to do an interview, or on Tuesday November 3, I will be outside the Community Center from 4pm-7pm, stop by and share your story! Mirta Guzman will have our BIG alter back! Serving Pozole, Squash Soup and Hot Chocolate! The hall will be open for the honoring of “Dia de los Angelitos” (remembering children who have died) on Sunday, Nov 1 from Noon-10pm. 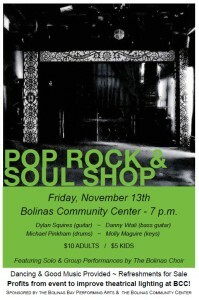 The BCC will have Pozole and Mexican chocolate available for purchase in the kitchen. 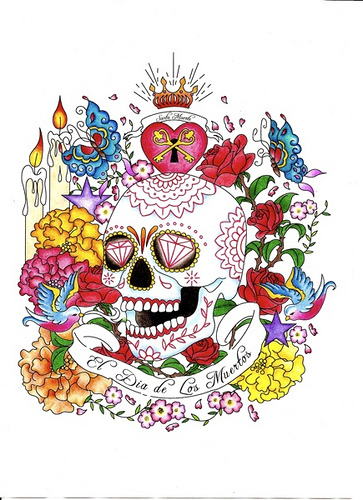 On Monday Nov. 2, Dia de los Muertos”, the BCC will be open from noon to 10pm. 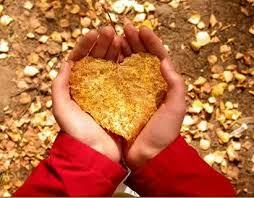 This day is not a sad time, but one rather of remembering and rejoicing. Musicians are welcome.